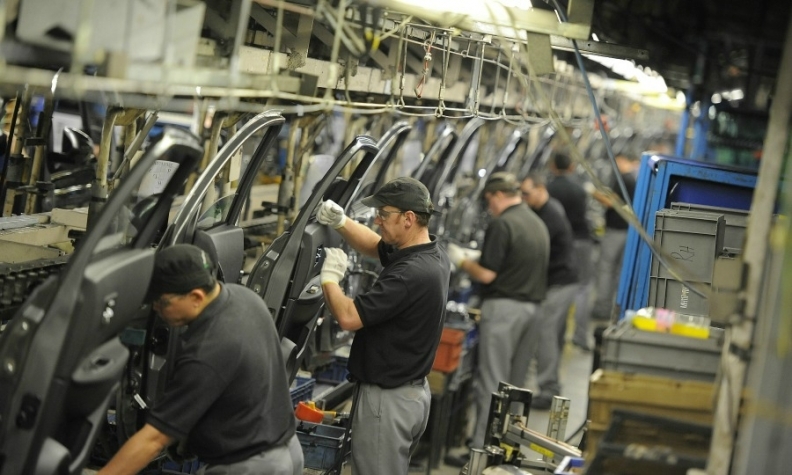 The Sunderland plant produces the Nissan Leaf, Qashqai, Note, and Juke along with the Infiniti Q30 and QX30. PARIS -- Renault stopped production at several European sites on Saturday to prevent the spread of a global cyber attack that hit its computer systems, a spokesman said. The Paris prosecutor has opened an investigation following the cyber attack, a judicial source told Reuters on Saturday. The probe covers "Renault and other possible victims," the source said. Meanwhile, production at Renault alliance partner Nissan's manufacturing plant in Sunderland, northeast England, has been affected by a cyber attack that has hit nearly 100 countries, a spokesman for the Japanese carmaker said on Saturday. “Like many organizations, our UK plant was subject to a ransomware attack affecting some of our systems on Friday evening. Our teams are working to resolve the issue," said the spokesman. The plant produces the Nissan Leaf, Qashqai, Note, and Juke along with the Infiniti Q30 and QX30. The attack disrupted Britain's health system and global shipper FedEx.